Rebecca Webb Carranza is credited with creating tortilla chips in Los Angeles in the 1940’s. She came up with the idea to use all the scraps from the automated tortilla machine instead of throwing them away. They were cut into triangles and then fried. She then sold them for a dime a bag at the El Zarape Tortilla Factory. 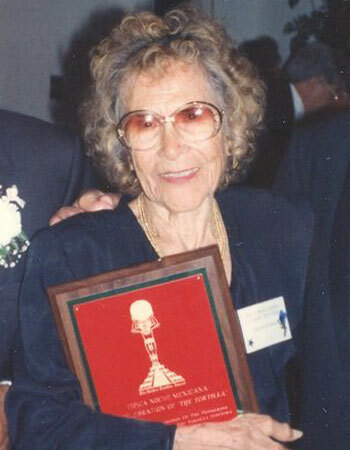 In 1994, Carranza received the Golden Tortilla Award for her contribution to the Mexican food industry. 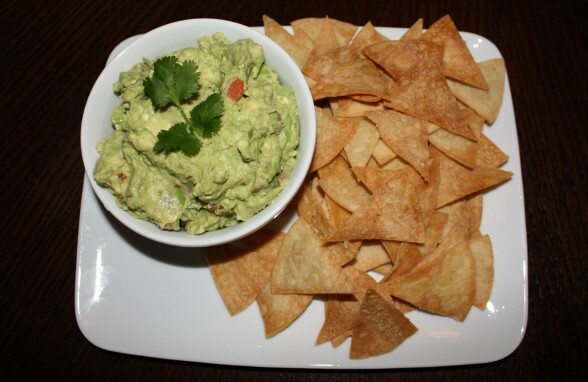 Today tortilla chips are one of the most popular snack foods. Since this is “Heart Health Care Month”, this recipe from 2011 is for baked tortilla chips.